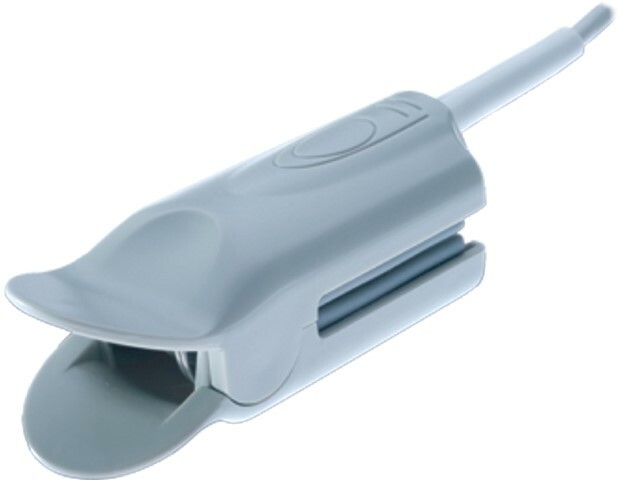 Reusable Finger Sensor for use with Viamed Pulse Oximeters, Capnographs and Multigas Monitors. Reusable adult silicone finger sensor for use with Viamed Pulse Oximeters, Capnographs and Multigas Monitors. Reusable paediatric silicone finger sensor for use with Viamed Pulse Oximeters, Capnographs and Multigas Monitors. 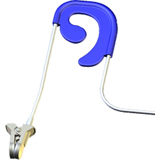 Ear sensor for use with Viamed Pulse Oximeters, Capnographs and Multigas Monitors. 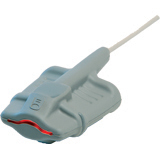 Disposable SpO2 Sensor for use with Viamed Pulse Oximeters, Capnographs and Multigas Monitors. 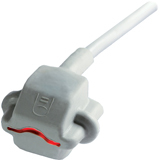 Dispoable SpO2 Sensor for use with Viamed Pulse Oximeters, Capnographs and Multigas Monitors. Disposable Sensor for use with Viamed Pulse Oximeters, Capnographs and Multigas Monitors. 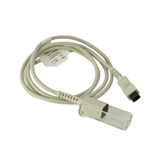 Pulse Oximetry extension cable for use with Viamed Pulse Oximeters, Capnographs and Multigas Monitors.